Camping during the summer calls for easy drinks. And while nothing is easier than cracking open a nice cold beer, there is always room for upping your game just a little bit. Enter the spicy margarita…a margarita with a spicy twist. Spicy margaritas are one of the easiest, most refreshing summer campfire drinks to make – all the prep except the final mix can be done at home. And honestly, you could do all the mixing at home, but it’s nice to leave the last step for the campsite so that you can customize how much tequila goes into each individual drink. If you like a little bit of kick with your booze, then this is what you need to bring on your next camping trip. Pair it with pie iron tacos for the perfect Mexican themed camp dinner. The beauty of this recipe is that all of the prep is done at home. Your only job at the campsite is to combine the lime mixture with the tequila and enjoy! Trim the top of your jalapeno off. Cut your jalapeno in half lengthwise. If you like it spicy, leave the seeds inside the halves. 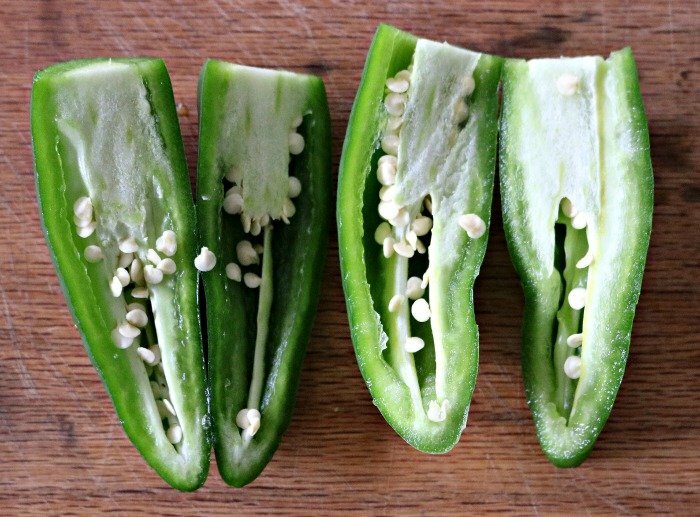 If you prefer a milder zing, remove the inside and seeds of the jalapeno. 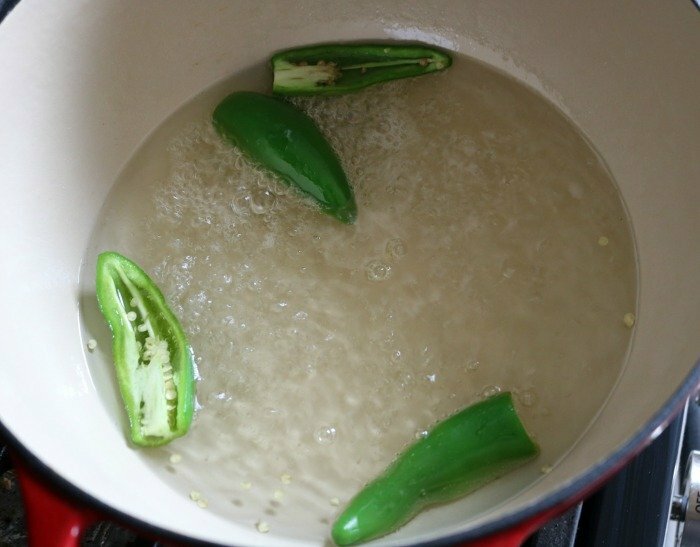 Place the sugar, water, and sliced jalapeno in a pot and bring to a boil, stirring constantly. Reduce heat to a simmer and continue cooking for approximately 10-12 minutes. You’ll know it’s ready when your mixture thickens up into a syrup like consistency. Remove from heat and allow to steep for 10 minutes. Carefully (it’ll be hot) strain out the pepper and seeds from the syrup mixture. Allow to cool and then refrigerate. 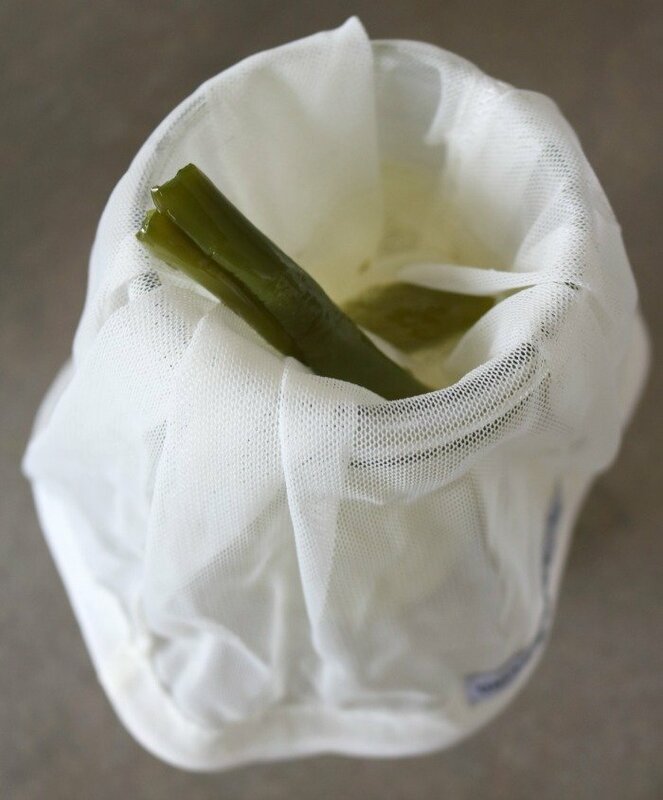 This jalapeno simple syrup will keep in a tightly sealed container in your refrigerator for about 2 weeks. 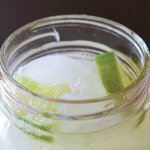 This simple syrup can be used for more than just this recipe…use it to make spicy sweet tea, jalapeno mojitos, even spicy limeade or lemonade. You can use it anywhere you would normally use regular simple syrup. 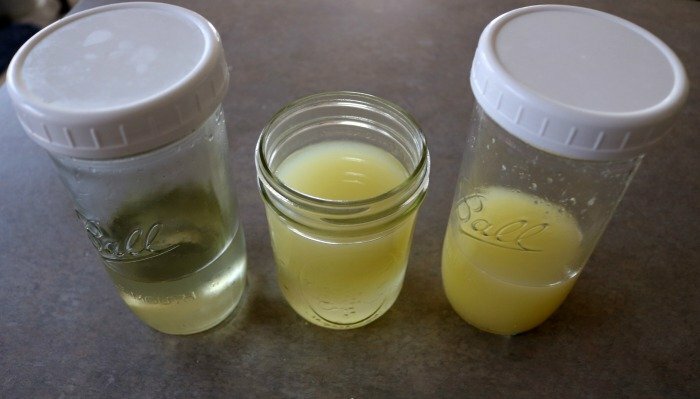 If you bought lime juice – skip this step. But if you like your lime juice very fresh, cut your limes in half and use a juicer (manual or electric) to squeeze as much juice from each half as possible. Store in a tightly sealed container in your refrigerator. 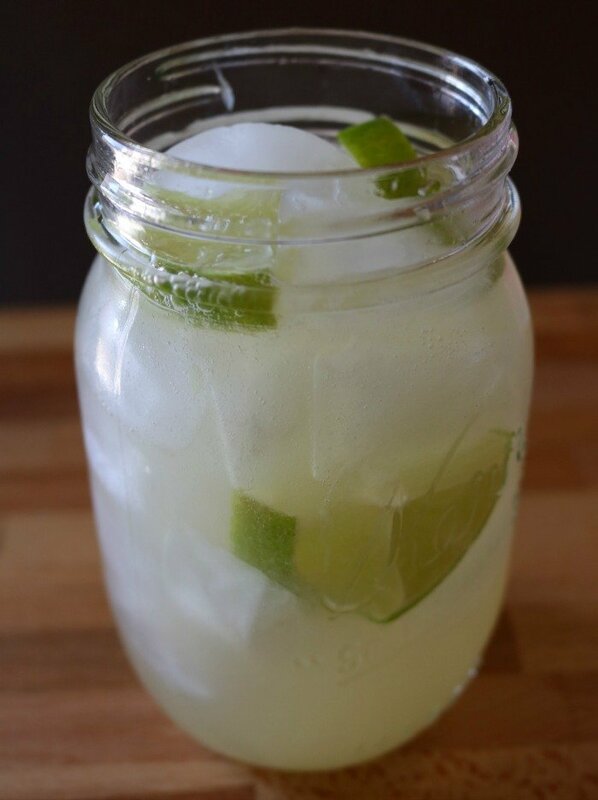 The sooner you use freshly squeezed lime juice the better as the flavor deteriorates the longer you take to use it. 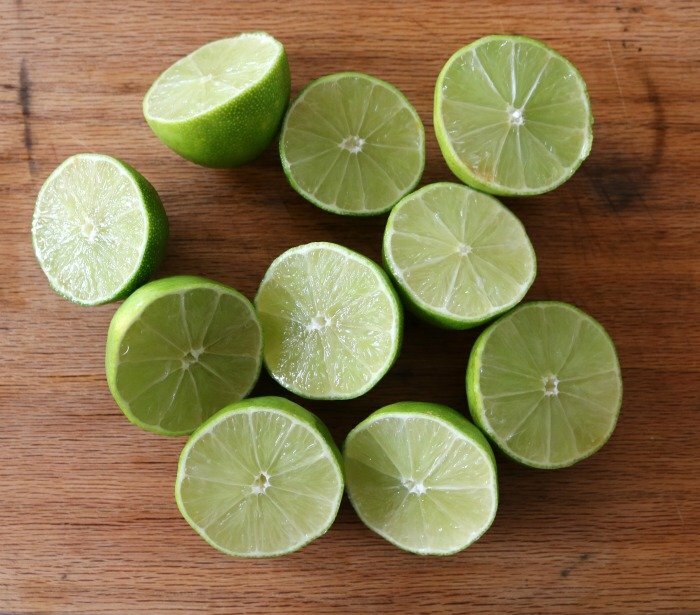 If you also enjoy a lime garnish with your margarita – cut 1 lime into small wedges to use as a garnish at the campsite. Place these in a small plastic zip top bag in the refrigerator until your trip. To make your campsite prep as easy as possible, combine your lime juice and jalapeno simple syrup in equal parts. Do this a night or two before your camping trip and shake thoroughly to combine. Store in a tightly sealed container in the refrigerator. The best part about these margaritas is that all you have to do at the campsite is combine the tequila with the margarita mixture and shake or stir. Start with 1 part tequila to 2 parts mixture and add tequila to taste from there. These taste best served over ice so they’re really cold. If you plan to make these on your next trip, it’d be easy to include a small zip top plastic bag of ice in your cooler that is reserved for drinks. If ice isn’t possible, just keep the tequila and the mixture in your cooler so it’s cold. Add a wedge of lime for garnish if you like, but they’ll taste great with or without it. Trim off top of jalapeno and cut in half lengthwise. 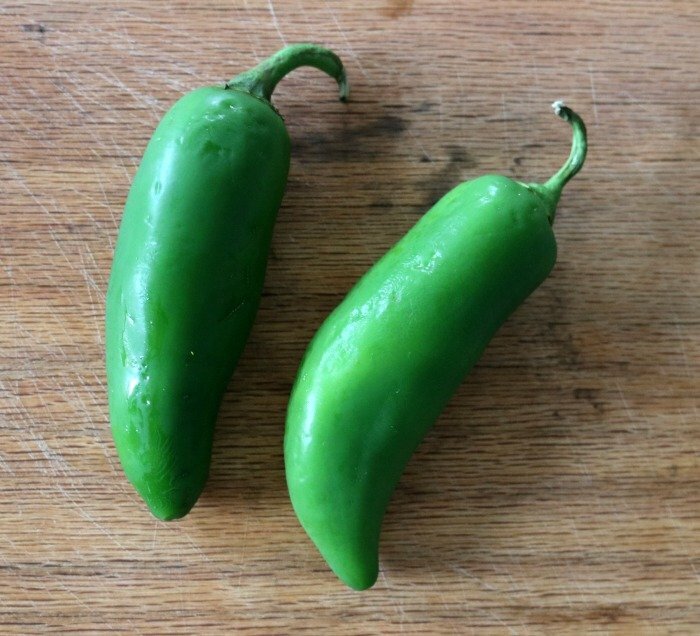 Place sugar, water, and sliced jalapeno in a pot. Bring to a boil, stirring constantly. Reduce heat to a simmer and continue cooking for 12 minutes. Strain pepper and seeds from mixture. Allow to cool and refrigerate. 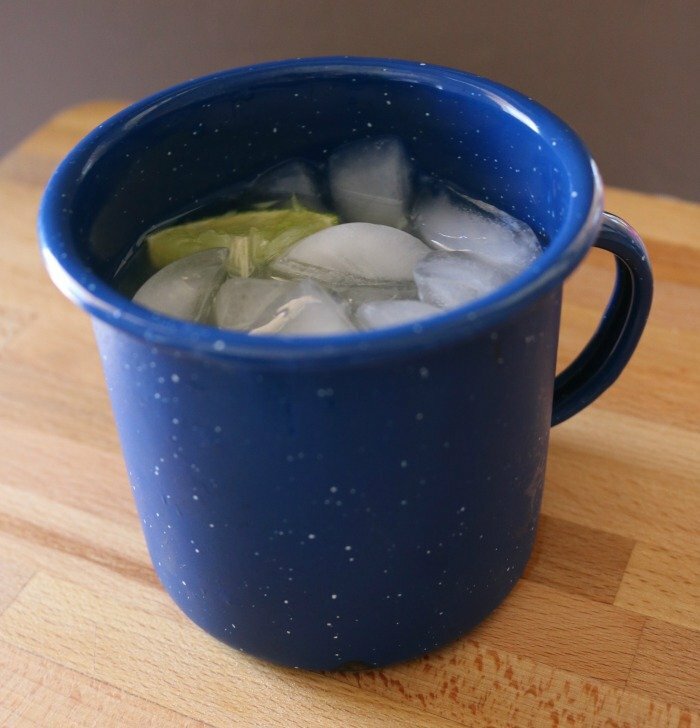 Cut limes in half and squeeze as much juice from them as possible. If using lime for garnish, cut one lime into wedges. Refrigerate lime juice and wedges until ready to use. Combine lime juice and jalapeno simple syrup in equal parts (1:1). Do this 2-24 hours in advance of serving to allow flavors to meld. Refrigerate until ready to use. Combine 2 parts margarita mixture to 1 part tequila (add more tequila to taste).